Lakhs of aspirants striving hard to clear the civil service examination. Even doctors, Engineers, IT corporate employees seems to turn around the civil service examination. Because of its power, prestige and social responsibility nature, it is the most attractable job in India. I am sure you might have landed here to find out “How to prepare for IAS“. No issues. 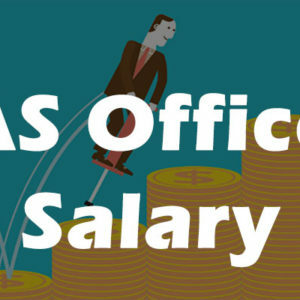 This article will help you to understand how to prepare for IAS by providing you with the most valuable tips and tricks. We are sure that you will crack the UPSC Civil Services Preliminary, Mains and Interview Examinations if you follow this guide religiously. 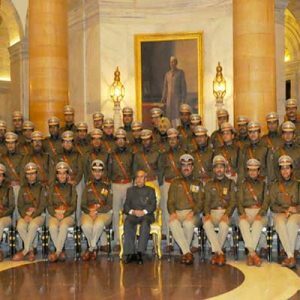 The UPSC Civil Service Examination comprises of 3 stage. 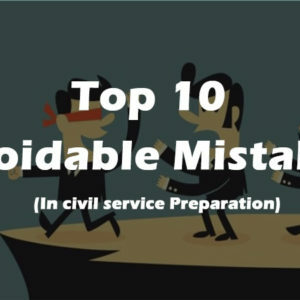 One has to clear all the three stages of Civil Service Examination in the single instance. There are 2 papers in the Preliminary Examination. Both question papers contain objective type questions. Only Paper I marks are considered for selection. Paper II is just a qualifying Paper, You have to score 33% of Marks in this paper. Your most attention should be in the Paper I (GS), but at the same time, CSAT paper should not be ignored. Mains examination comprises with 9 papers including Essay and Optional Paper. Without knowing the syllabus you can’t prepare for an examination in this world. Likewise, UPSC have the syllabus, you have to follow religiously. 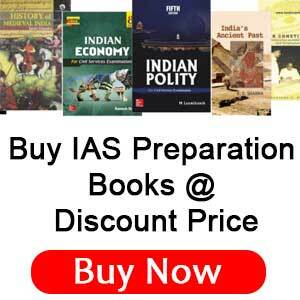 You can refer UPSC Syllabus from this link. First up all try to understand the terminologies in the syllabus and search for it in the books or on the internet and find out what they are talking about. So that you can come to an understanding of the portions which you have to cover with more care. You cannot expect your preparation to move forward in the right direction without proper resources. The UPSC Civil Services Examination requires intense study so that you can get the necessary knowledge and correct analysis. There is a list of the most popular books and other resources needed for your whole preparation. If you don’t know to find out the best resources and materials for your preparation, then GetintoIAS is the savior here. We listed out the books needed for your Preparation. Kindly see this link to find out the resources for your preparation. 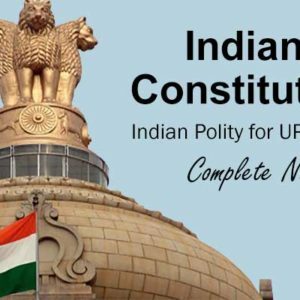 In this Instance, our Indian Polity Notes and Videos help for your preparation. Each candidate has a different routine. Some are preparing for full-time while some have jobs. Therefore, a well thought out study plan is very impressive. Keep your strengths and weaknesses in mind while building your study plan. Follow a balanced approach. Do not plan to study all subjects at once. Take 2 big topics and complete it. Then follow 2-3 more topics. Create daily, weekly and monthly goals and follow them. 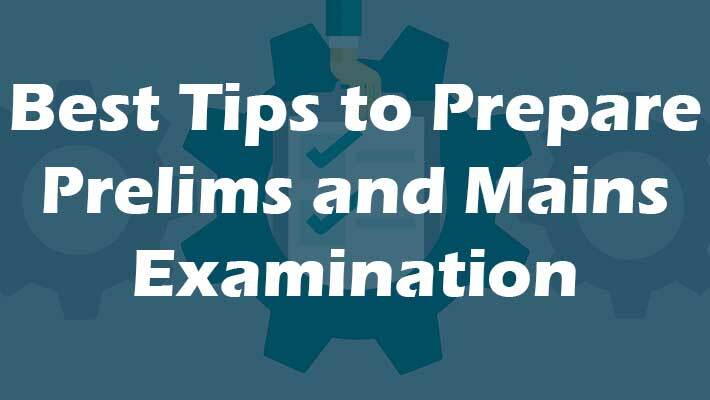 The syllabus of the preliminary examination is a subset of mains syllabus, so it is a solution to prepare both. Should allocate appropriate practice time. Try to be proficient in time management. Always practice writing answers. Lot many online preparation websites helping aspirants to produce valuable answers in your mains examination. Ask your seniors or mentors to help in this section. Try to evaluate the paper with the person who knows something better than you. If you are preparing with coaching institutes, then your teachers will do this job in a neat way. 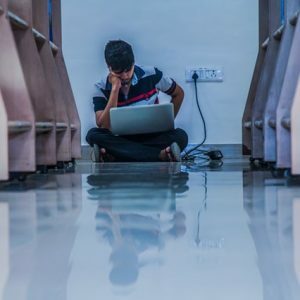 Insightsonindia.com and iasbaba.com are helping aspirants by posting questions day to day. Try to use their Service. Think, you have completed your syllabus and revised lot many times. But one second, what about those mistakes that you can do in the actual exam? What about those subjects that you have left without preparation? How about the preparation level of others? There are many things that you can know only when you take a Mock Test. Without proper practice and a Mock test, no preparation is complete. We have written an article about the benefits of taking a mock test series, read it without fail. 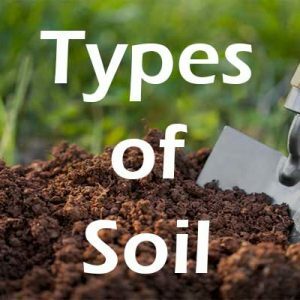 You will find lot many tips which will make you clear this examination. You should understand the type of questions asked by the UPSC. The best way for this is to solve the previous year’s papers of Civil Services Preliminary Examination. It will also test your knowledge and you will also get some practice. You will know about the areas that focus. 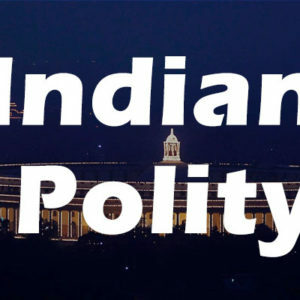 In recent years, the focus has been on the environment, economics and current affairs. The questions are becoming more variable with each passing year. So don’t forget to practice previous years questions papers before going to the examination. 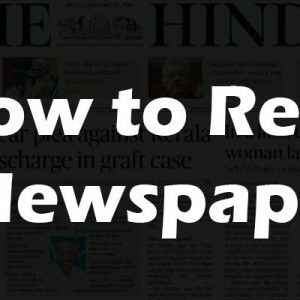 We have written this article help you in some way. Please share this article with your friends if you find this article is worth to share. And also write your comments in the comments sections to enrich the article more.